How Can Canadian Accountants Avoid Lawsuits? Each year in Canada, thousands of professionals are sued for malpractice. Among those thousands of professionals, it would be safe to assume that at least several of them work in the accounting field. 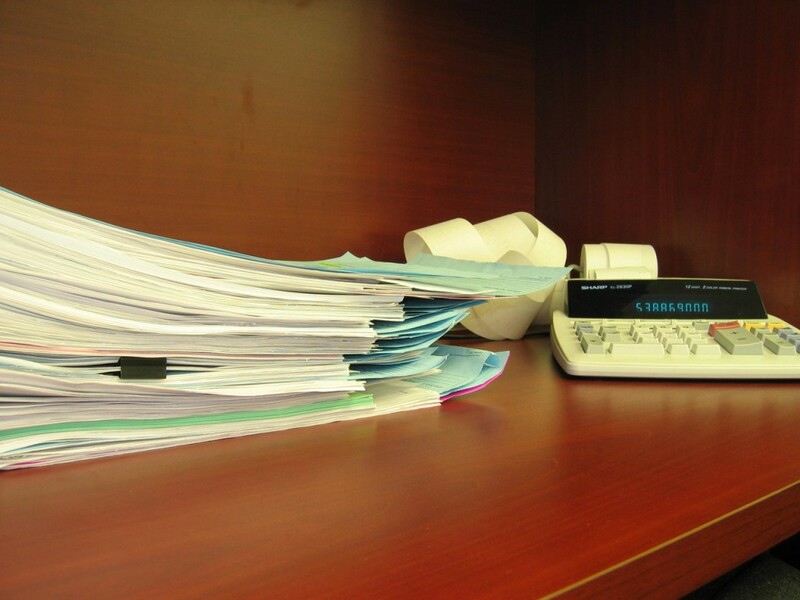 If you are an accountant, the very nature of your job makes you prone to being sued. Add an error here and an omission there and you’re about ready to go bankrupt. Know that you can never totally prevent someone from suing you. Okay, we know that the title of this article claims that you can prevent lawsuits, but the truth is that NOTHING can prevent someone from filing a lawsuit. At most you can alleviate the risks of being sued considerably — and that’s why you are here. Treat your clients with respect. Likewise, choose your clients carefully. If someone comes across rude when you meet them for the first time, you don’t have to work with them. It’s as simple as that. Don’t do malpractice. This one might be obvious, but we just wanted to emphasize the importance of following proper Canadian accounting procedures. Own up to your mistake(s). If you made a mistake that has costed one of your clients some money, own up to it. Don’t get defensive and apologize first. If possible, consider settling out of court. Send engagement letters to your clients. Engagement letters will let your clients know what to expect by working with you as well as what not to expect. Make sure to keep a copy of each sent letter, though! Make sure that you are properly insured. Lastly, this won’t do much to prevent someone from filing a lawsuit against you, but in the event of that happening you will be quite happy to have heeded our advice. If you live in Canada, consider purchasing a Canadian professional liability insurance policy for accountants.